Michael Spencer Jewellers is a close family run business, located in the heart of Sheffield city centre. 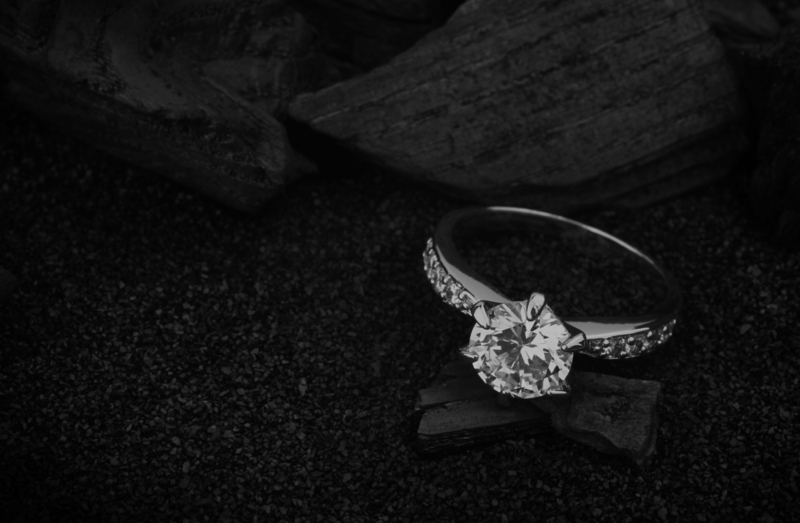 We are well known for providing a welcoming, reliable, high quality jewellery service at extremely competitive prices to customers throughout the South Yorkshire area. You will be pleased to know that all of our work is designed, created and restored at our on-site workshop. No matter what your individual requirements are from Ring Repairs to a quick polish the team at Michael Spencer can help. Why not pop into our second floor craft workshop in Orchard Square. No appointment is needed and we are always happy to provide you with a no-obligation quote. Our small but capable team specialise in Ring Repairs and creating bespoke wedding rings in all precious metals such as white gold, gold, platinum, palladium and silver. We are proud of our personal service and welcome you into our workshop to discuss your individual design ideas and maybe share some of our own ideas with you. No job is too small or large and all repair work can be swiftly evaluated and quoted for in our workshop South Yorkshire. All items are repaired on-site and are cleaned and polished to bring them back to their former glory. We can also give your family treasure a brand new lease of life. If you are looking for something off the shelf, pop into our workshop and have a look at our displays of unique ready-made pieces including earrings, necklaces, bracelets, rings, charms, Ring Repairs & more. Get in touch today and one of our friendly team in South Yorkshire will be more than happy to help and answer any questions. 0114 272 9367. Have any questions or want to discuss your requirements? Don't hesitate to contact us today and we'll do our utmost to help and give you peace of mind.